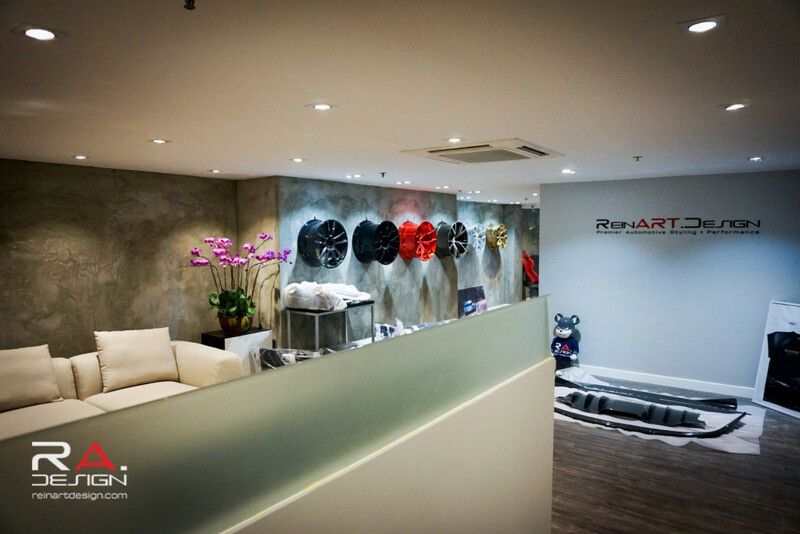 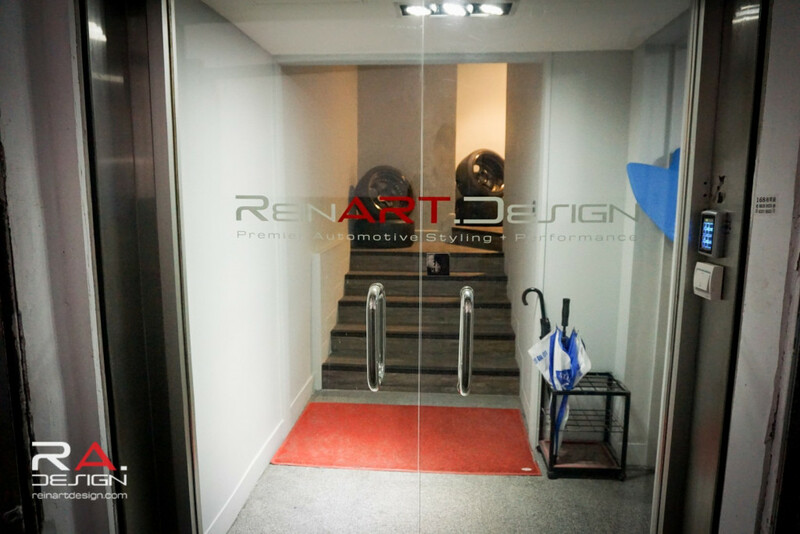 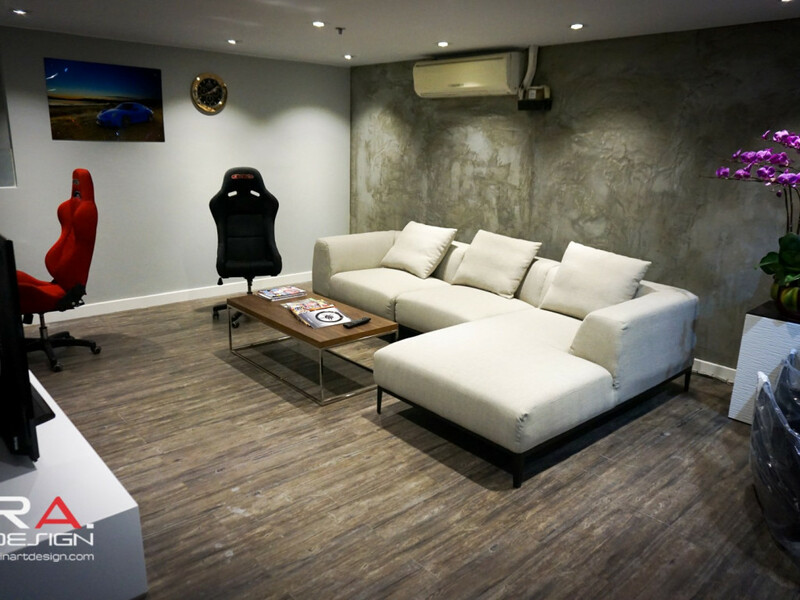 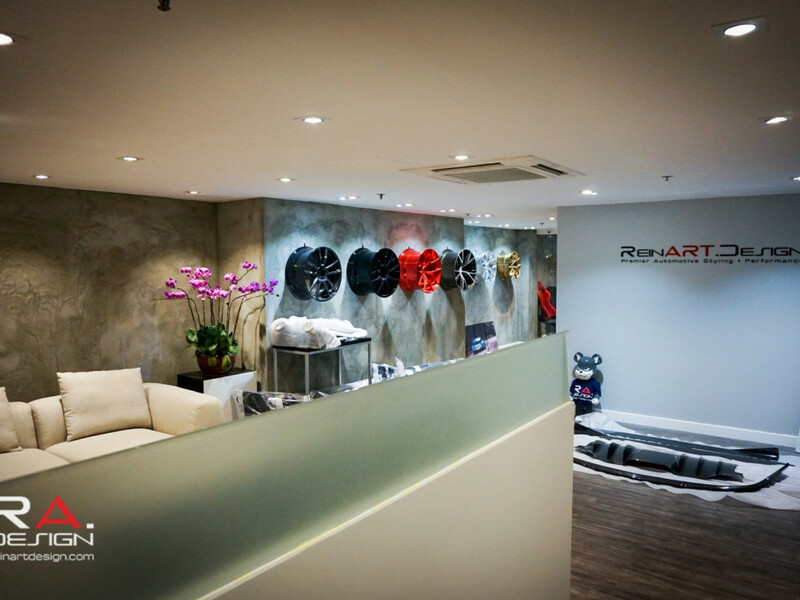 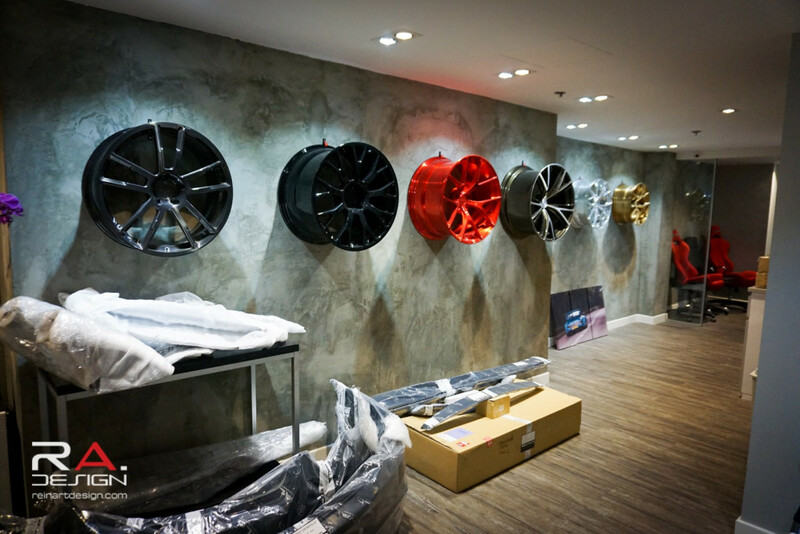 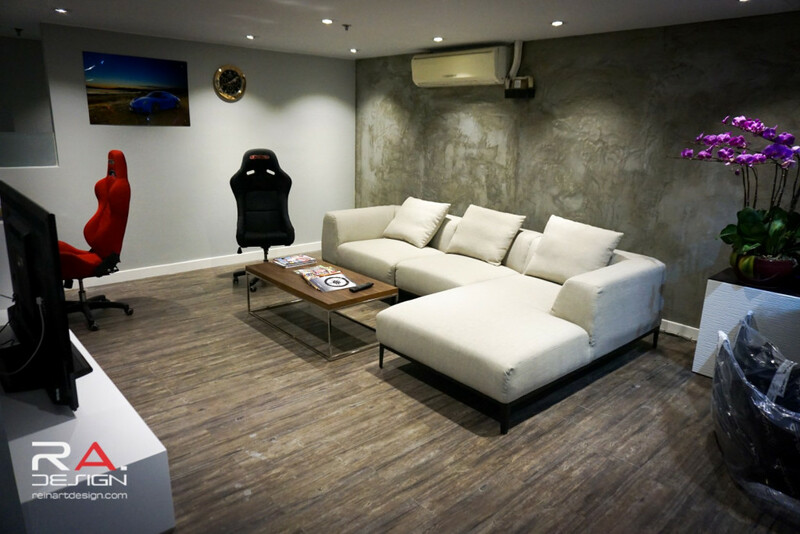 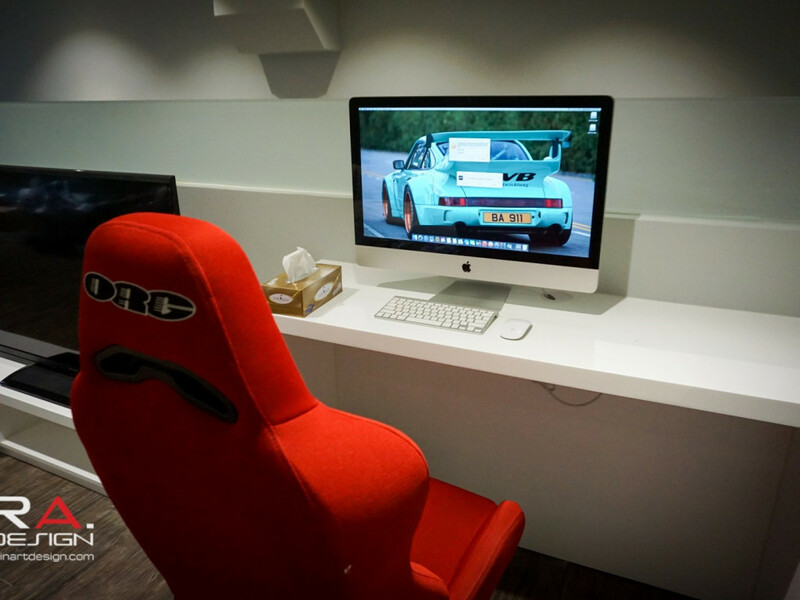 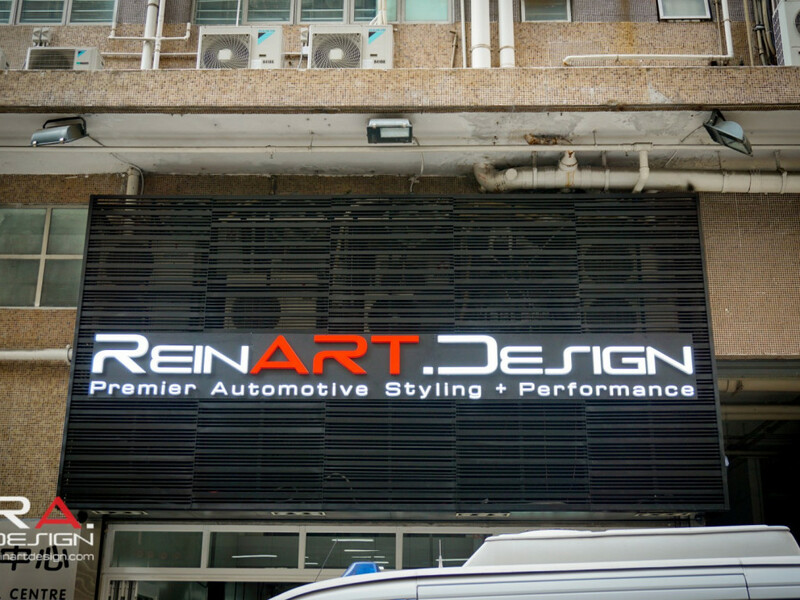 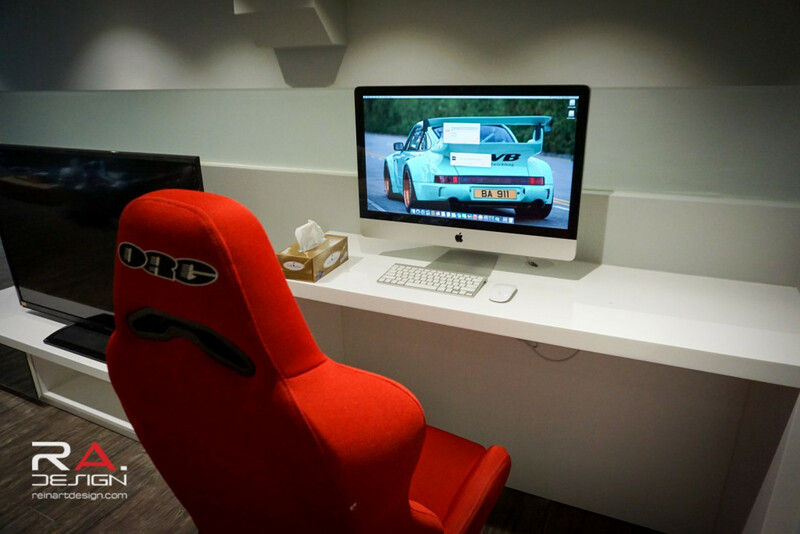 ReinART.Design is a premier custom automotive styling and performance consultant located in Hong Kong. 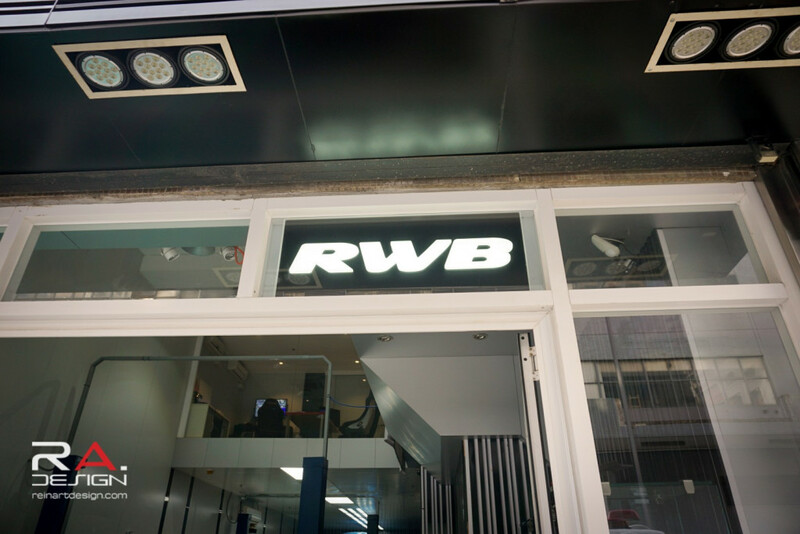 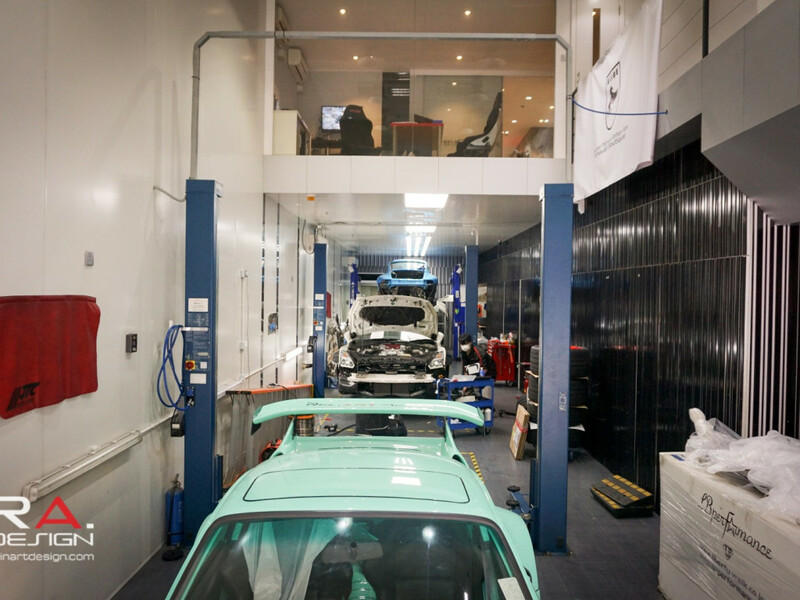 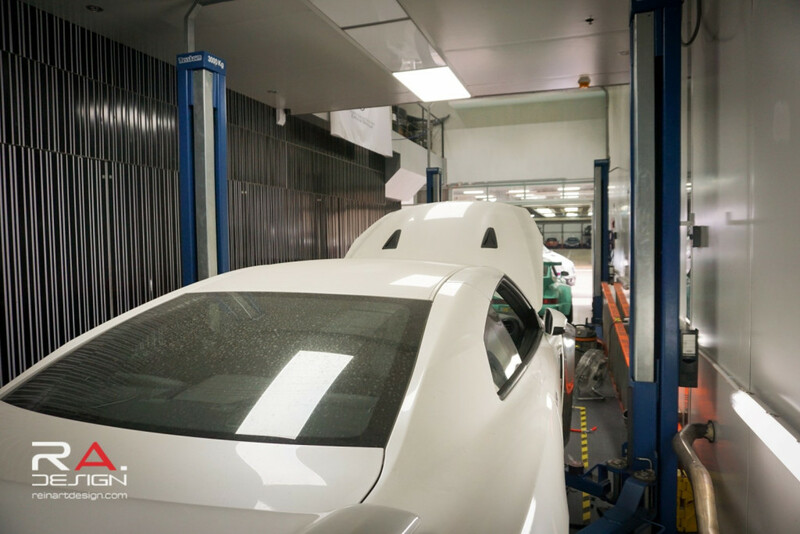 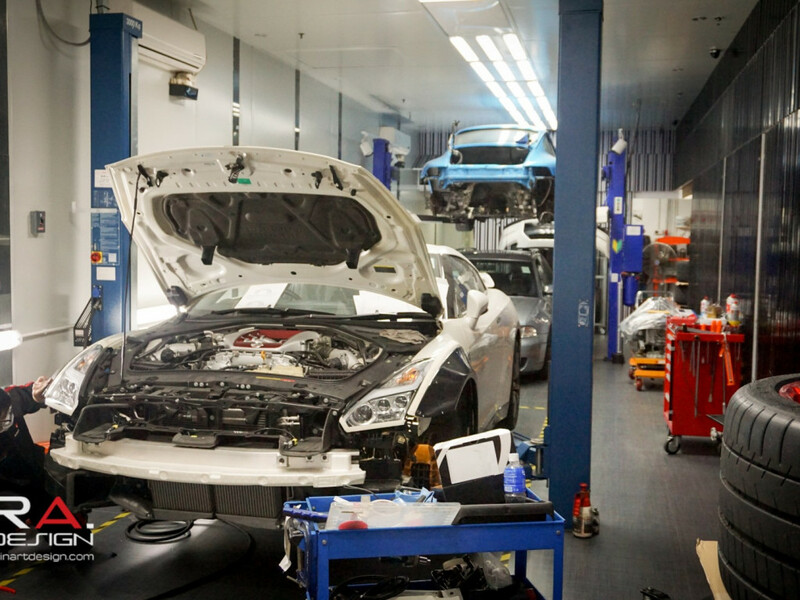 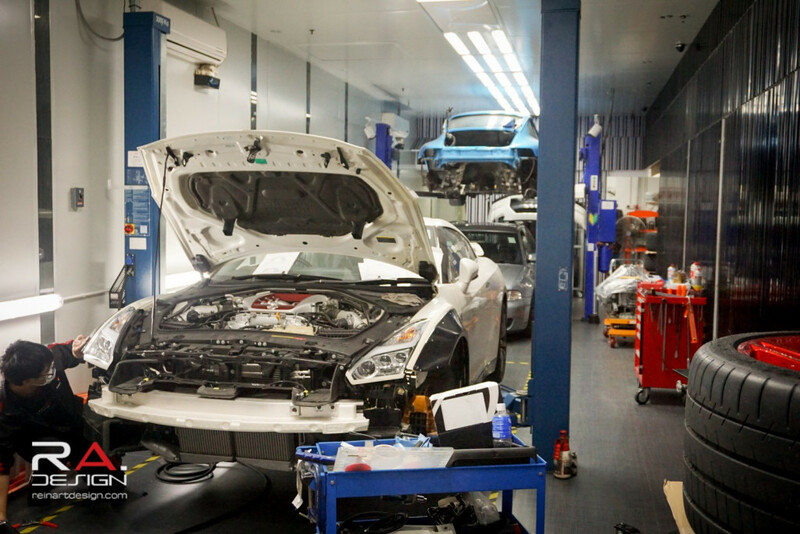 Through our knowledge of the latest trends and style in the automotive industry, we aim to be the benchmark for after-market automotive design. 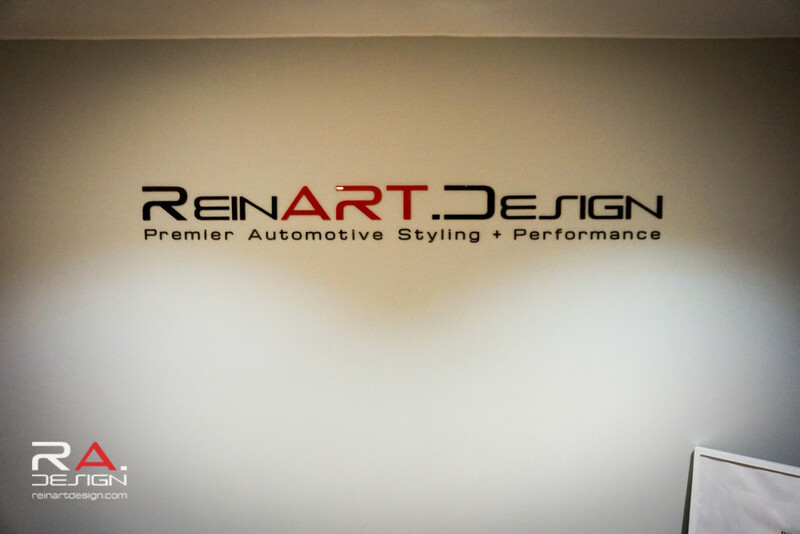 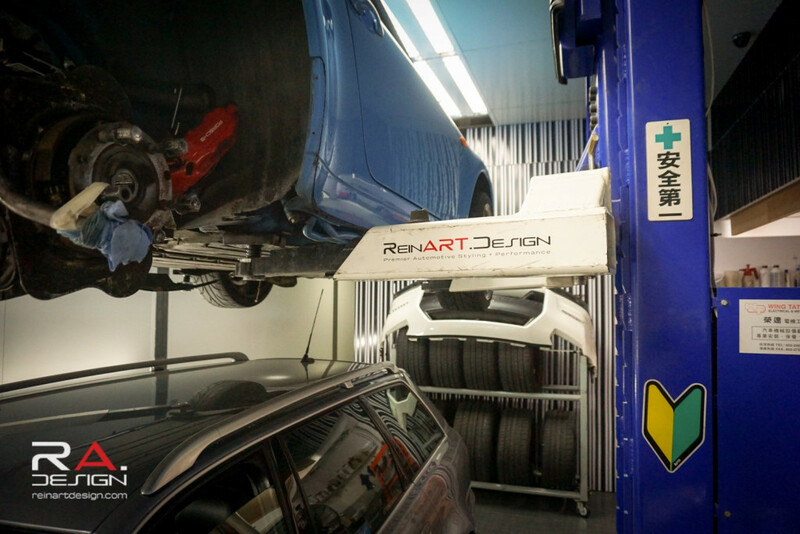 ReinART.Design was established because we understood the need for a shop with the knowledge and vision of what it takes to transform a basic vanilla factory car into a show-stopper. 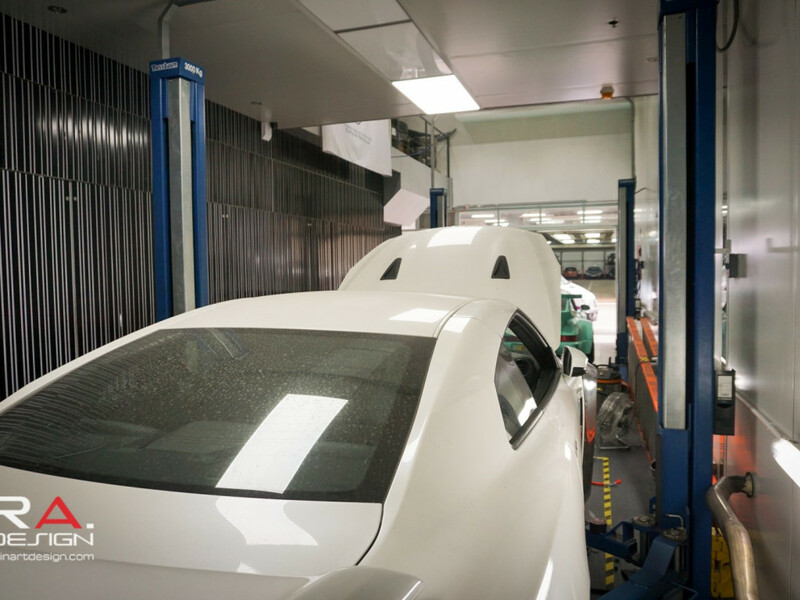 A car that turns heads and inspires feeling of admiration wherever it’s seen. 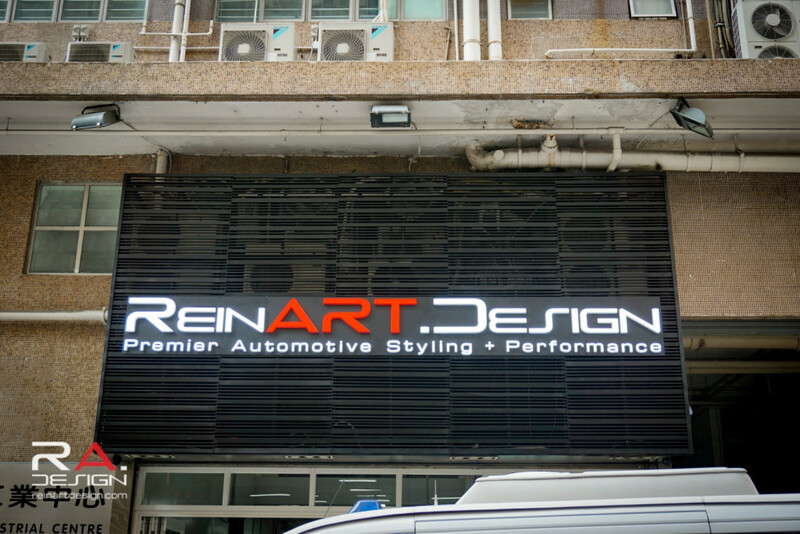 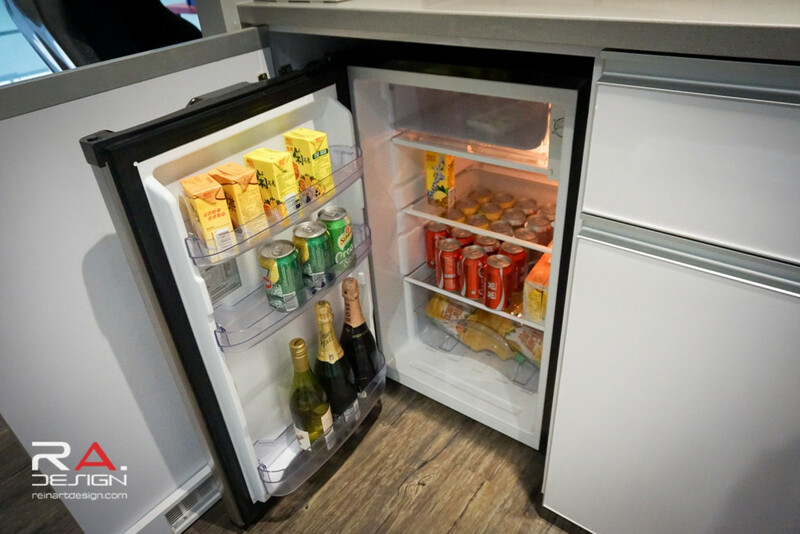 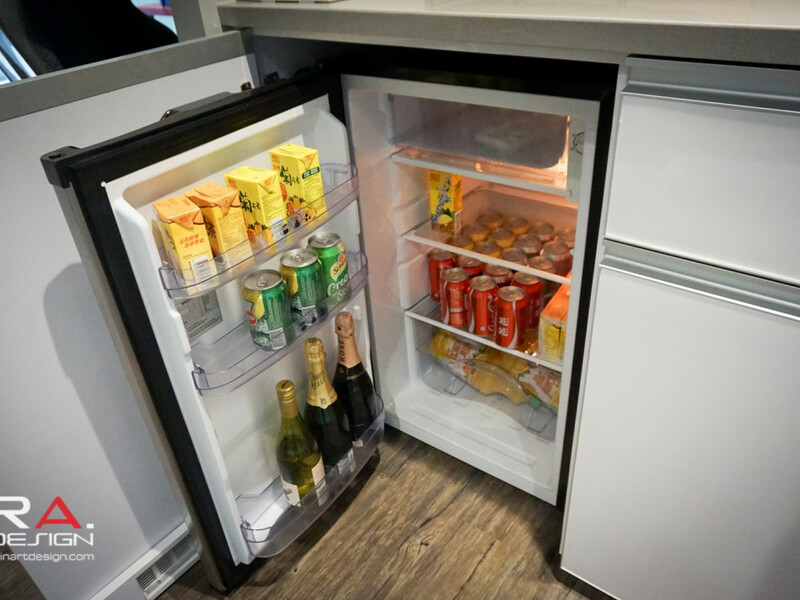 Our design philosophy is reflected through our first-rate customer service and scrutinously chosen choice of after-market vendors. 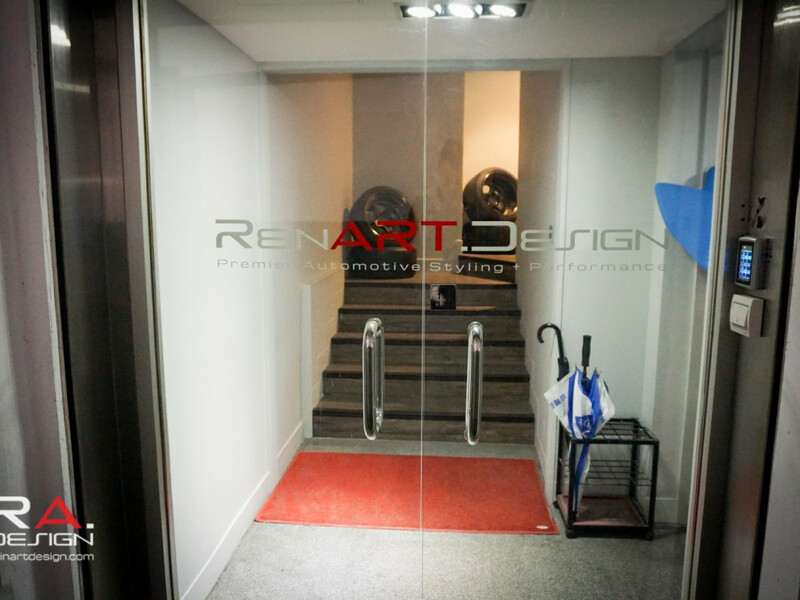 At RA.D, every car is portrayed as a blank canvas in which the owner can express their own sophisticated and unique style. 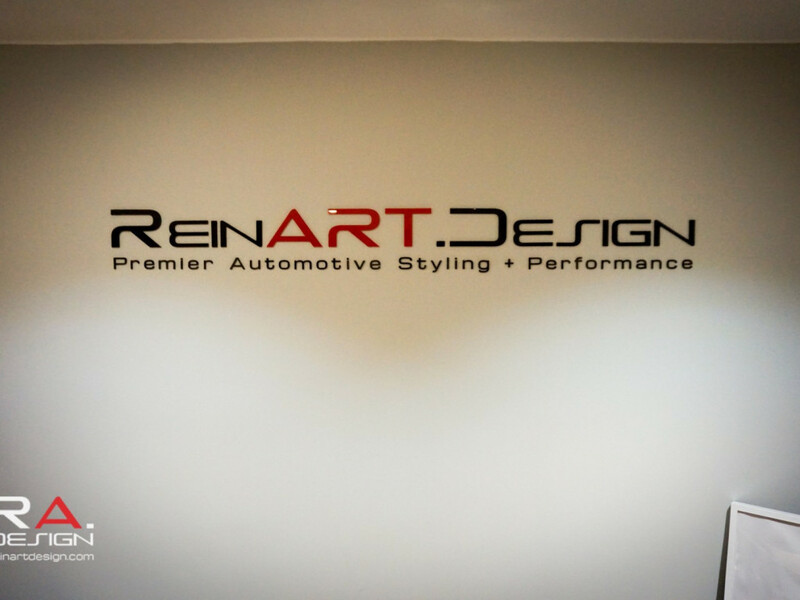 At ReinART.Design, we approach every client and every project with the goal of producing a work of art that follows our design methodology. 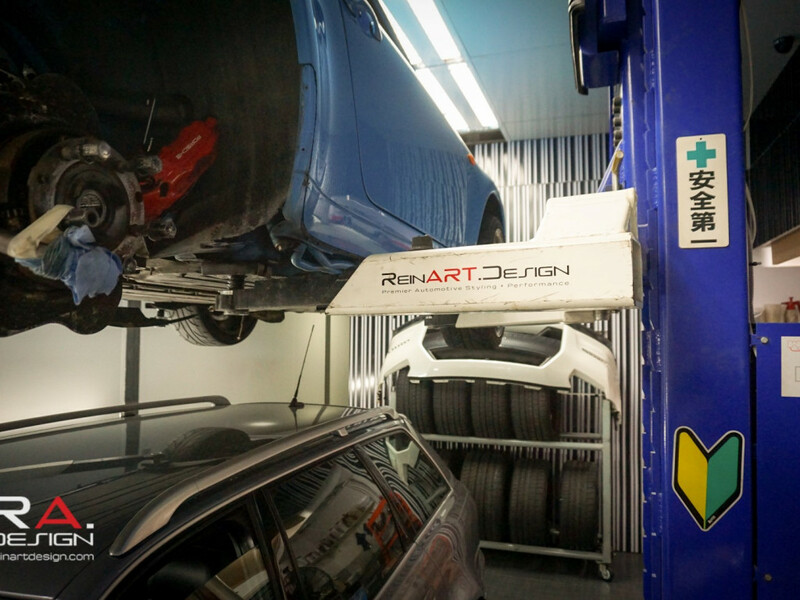 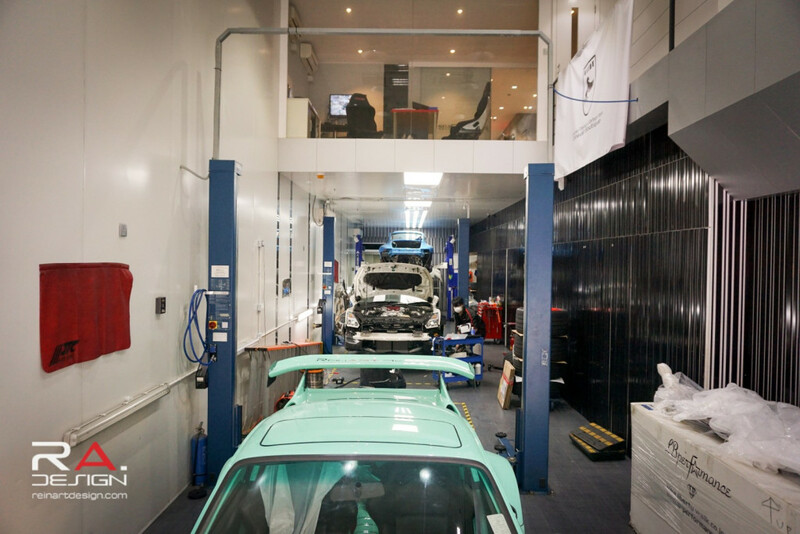 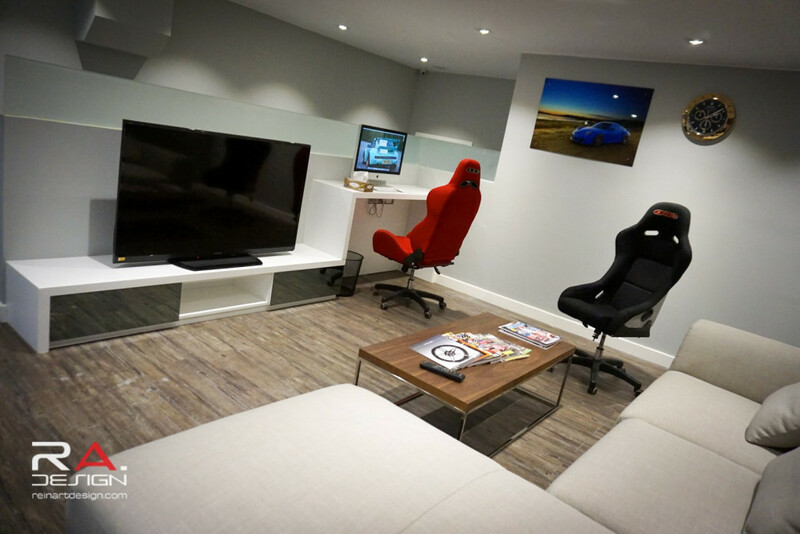 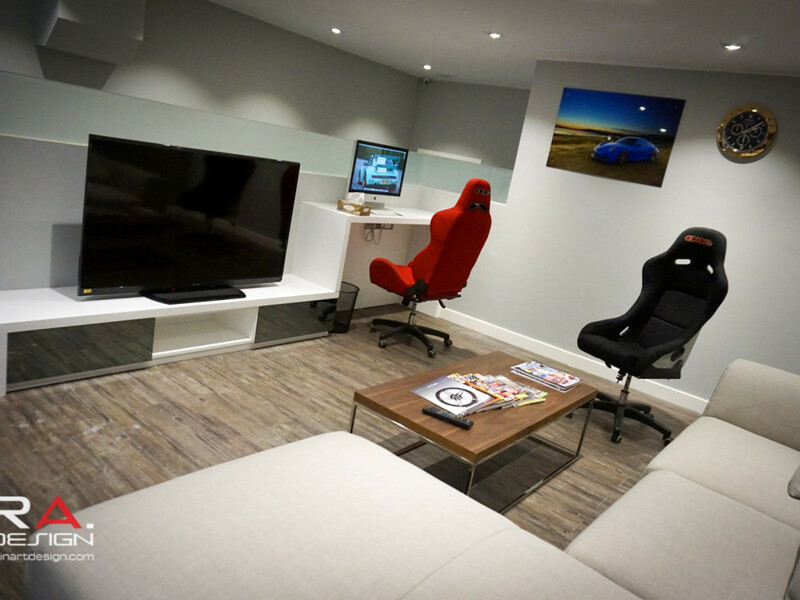 We aim to show our customers the latest trends available in after-market modifications, tailored specifically to their own car. 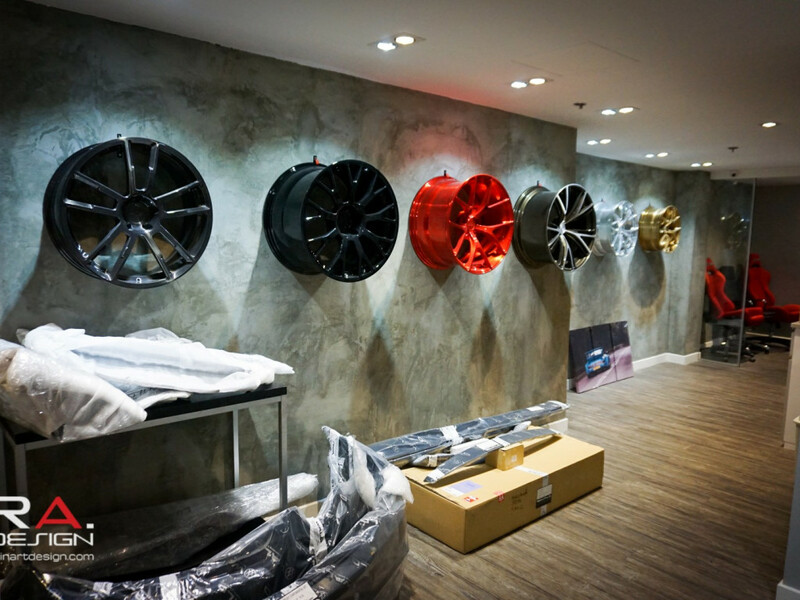 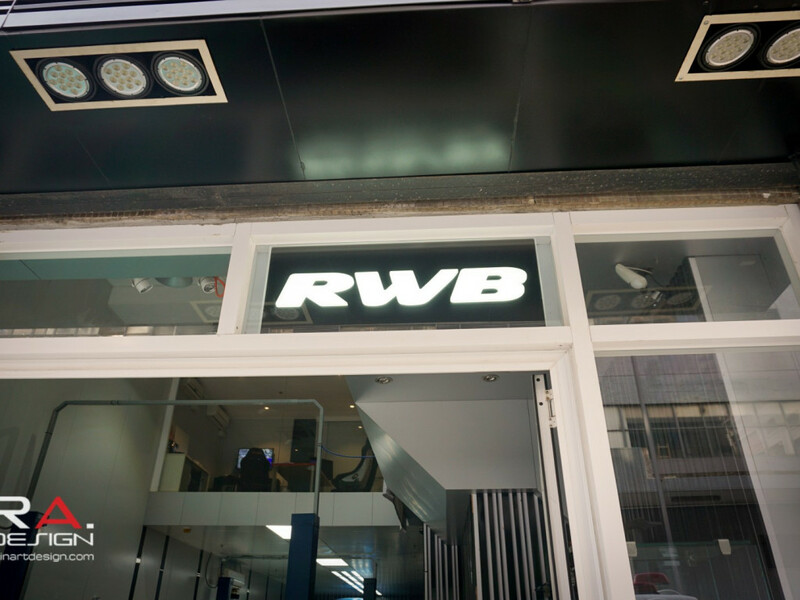 In doing so, we hope to guide our customers in to finding their own unique style for their vehicle. 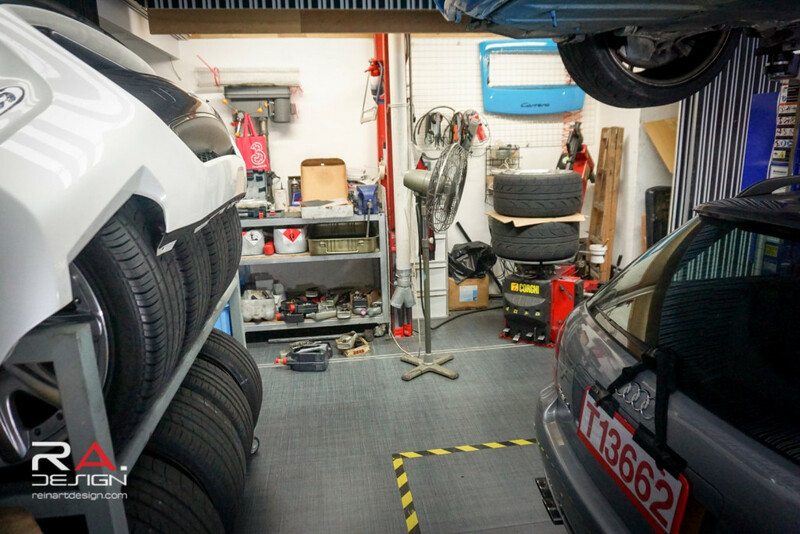 Our qualified technicians are also available to help our customers with their day-to-day service needs. 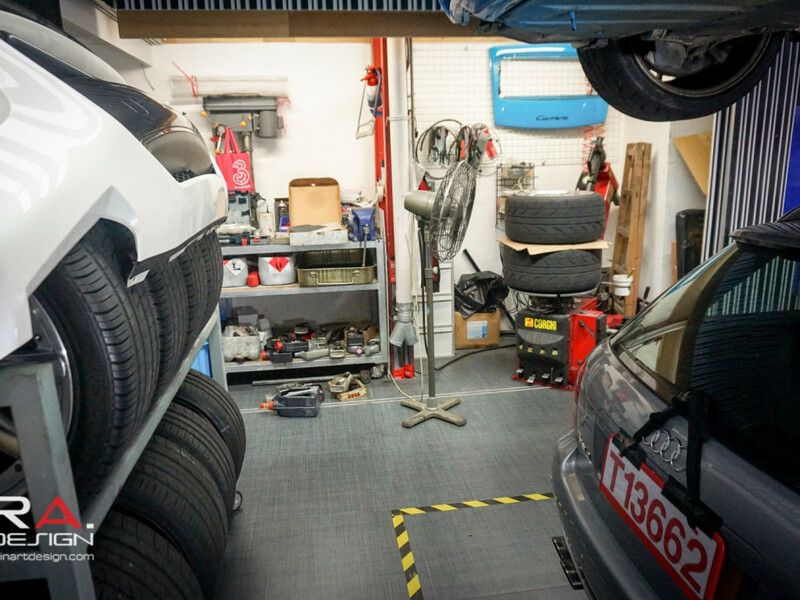 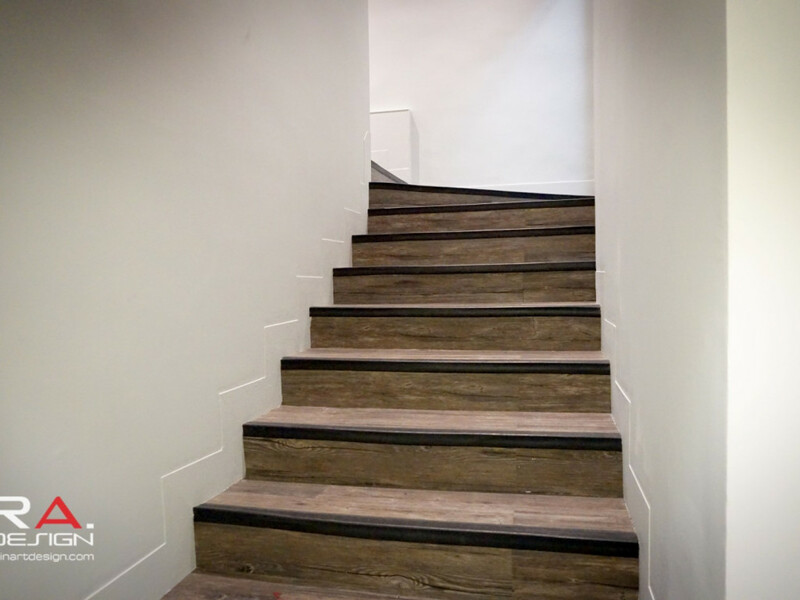 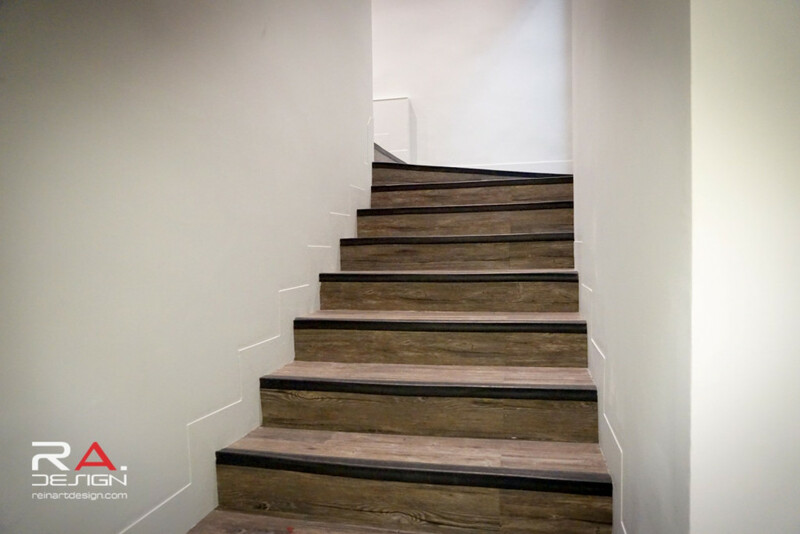 From regular maintenance to inspection services, we’re here to meet your needs.